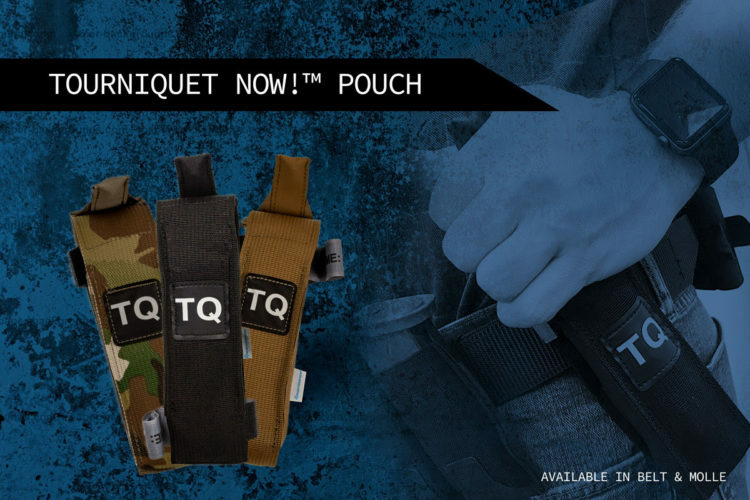 ALL NEW Tourniquet Now!™ Pouch is here! The most efficient, effective and compact system for carrying a tourniquet. 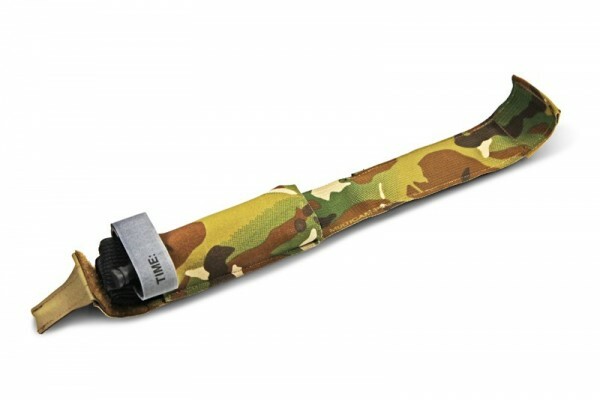 Easy to install and rapid deployment. 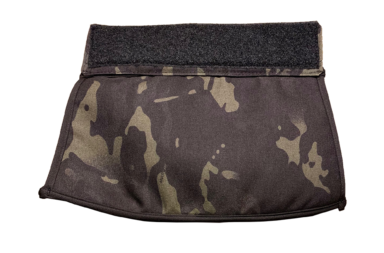 The Tourniquet NOW!™ Pouch is the perfect balance between speed and protection in a platform that allows you to add a tourniquet to your everyday carry. 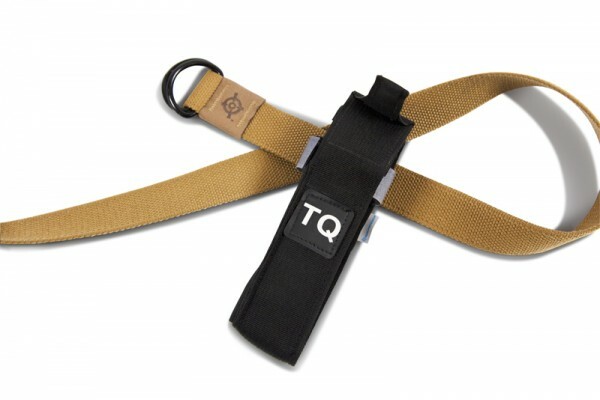 The “TQ” Pouch gives you superior protection yet quick access to you CAT or SOF Tourniquets. In line with our other medical equipment such as the Trauma Kit NOW!™ and the Micro TKN – the “TQ” Pouch can be accessed with one hand – simply pull the tab down and remove the tourniquet. 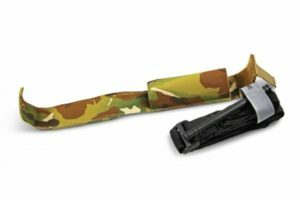 There are two mounting options available – a belt mounted version for everyday carry or duty belts and a MOLLE mounted version.